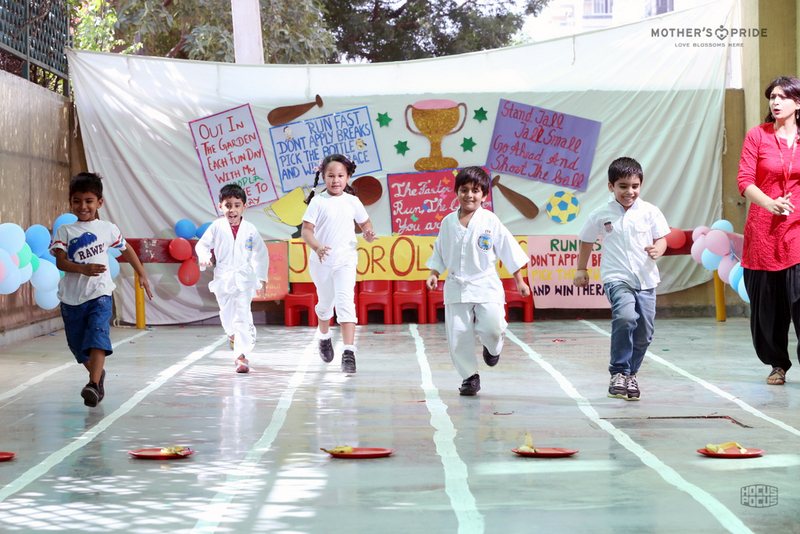 The past few weeks saw our little Prideen’s in action. 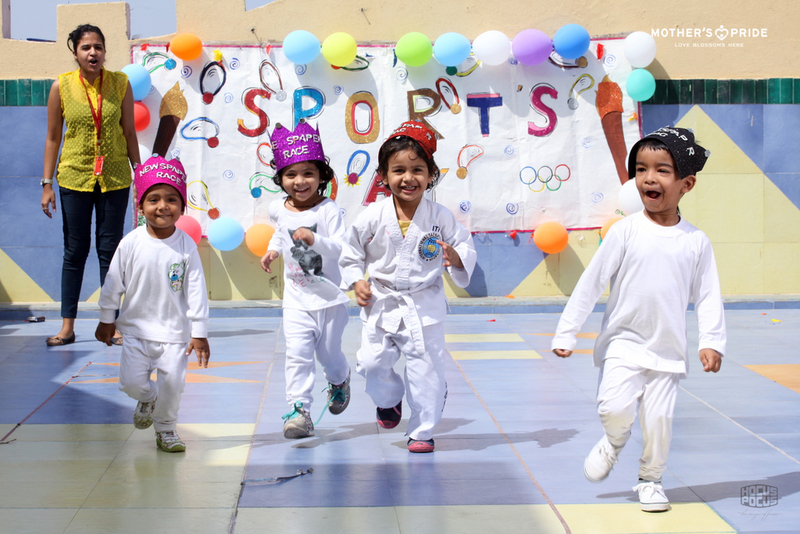 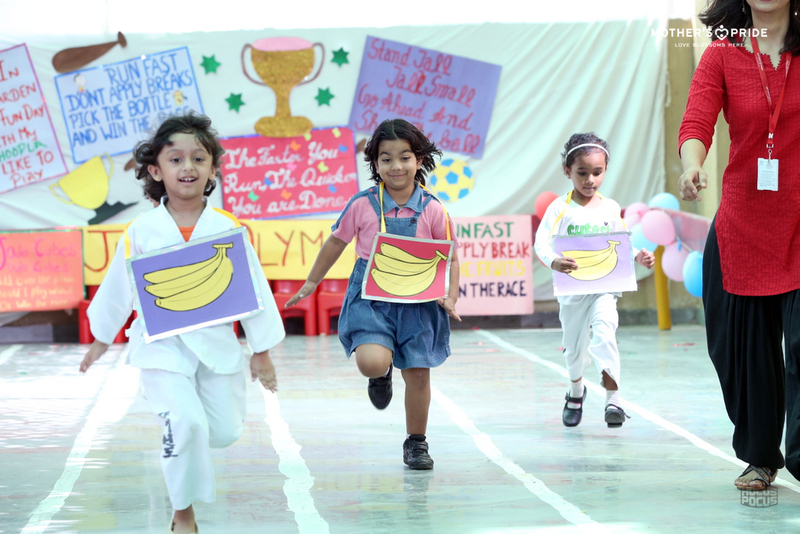 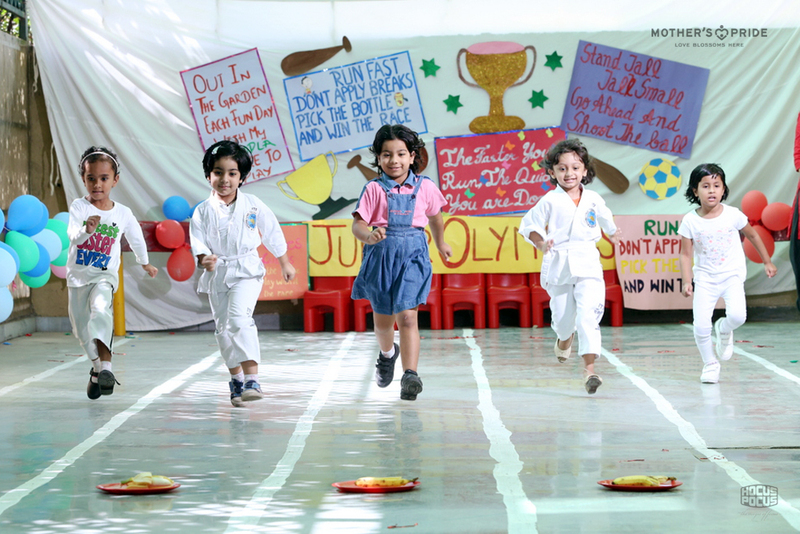 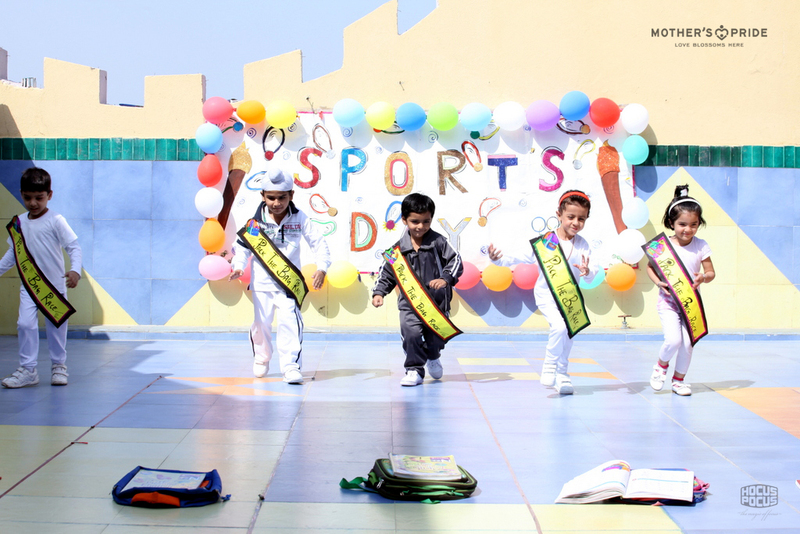 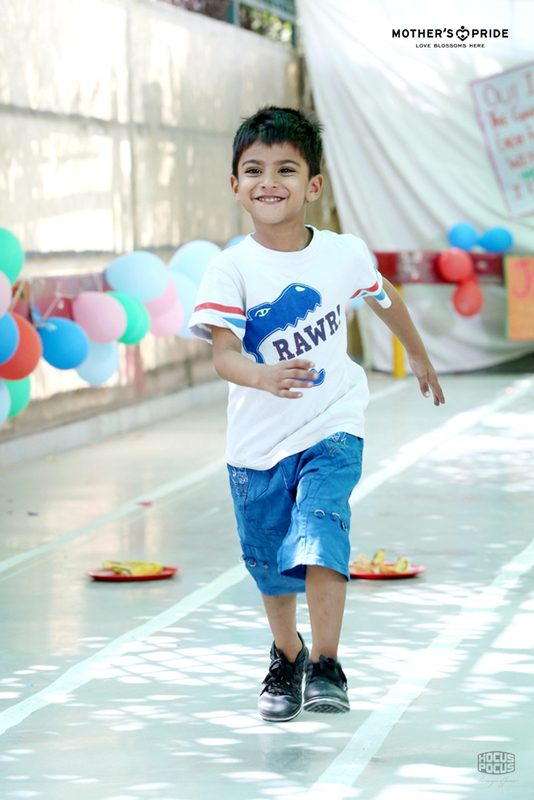 With great vigor and enthusiasm they participated in the Annual Sports Day held across all our branches of Mother’s Pride. 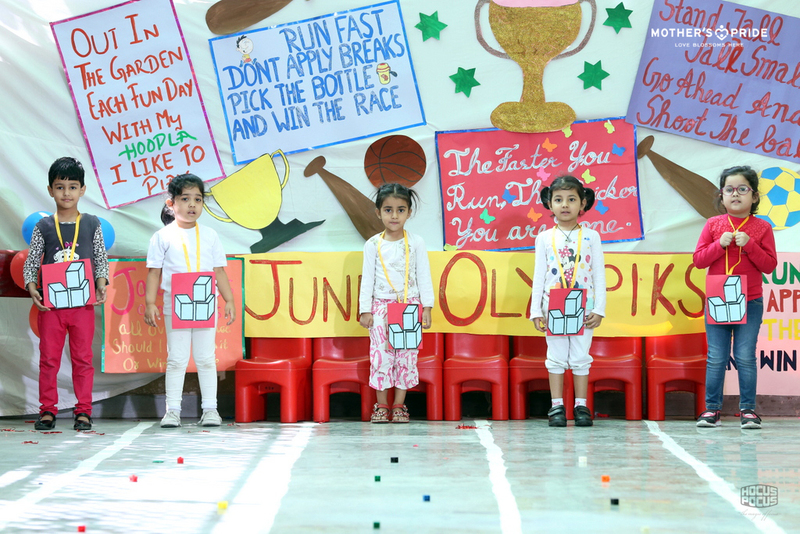 Now it was time to applaud these young achievers and appreciate these budding Olympians of tomorrow. 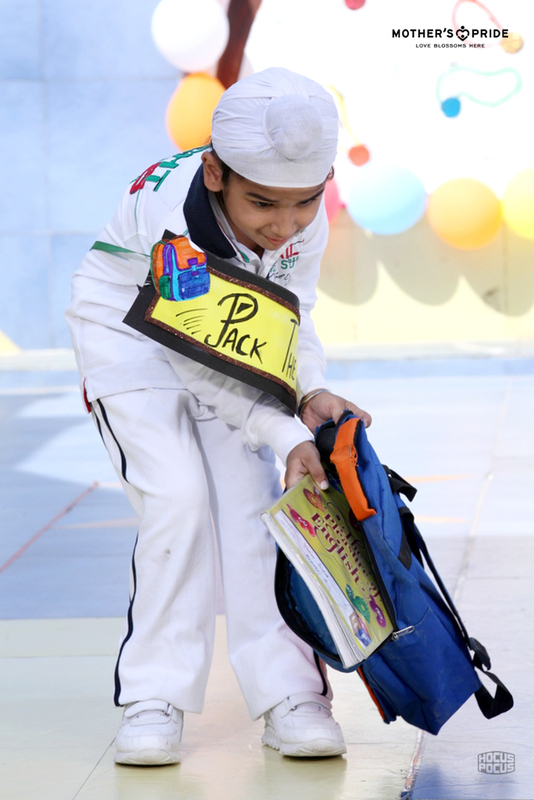 Sports day prize distribution is being organized across our branches. 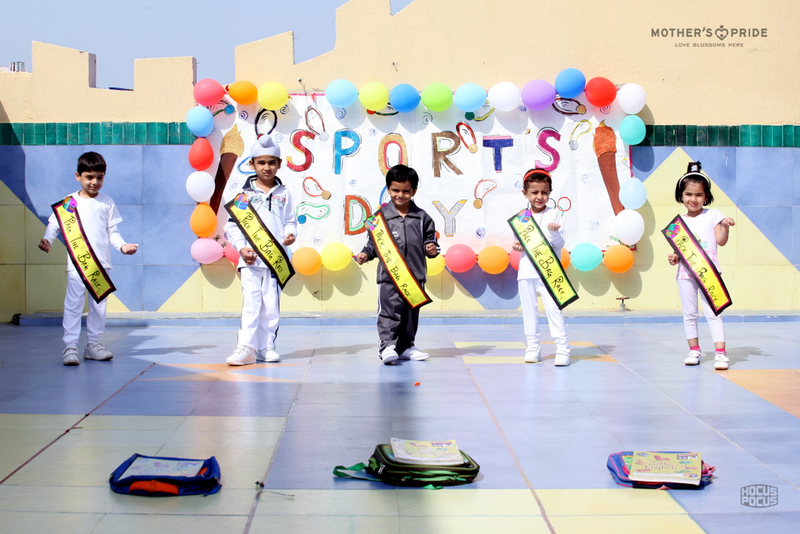 Our Prideens welcomed their peers to the event. 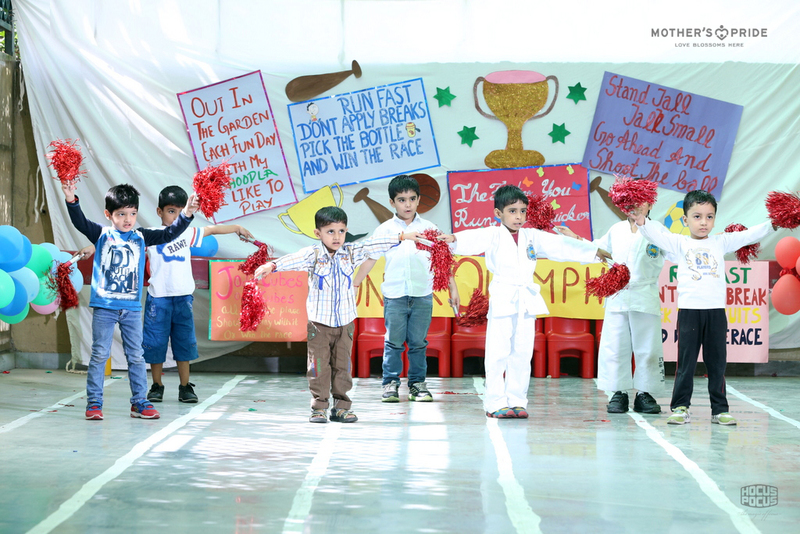 Our Prideens showcased their talent yet again with interesting taekwondo and yoga performances. 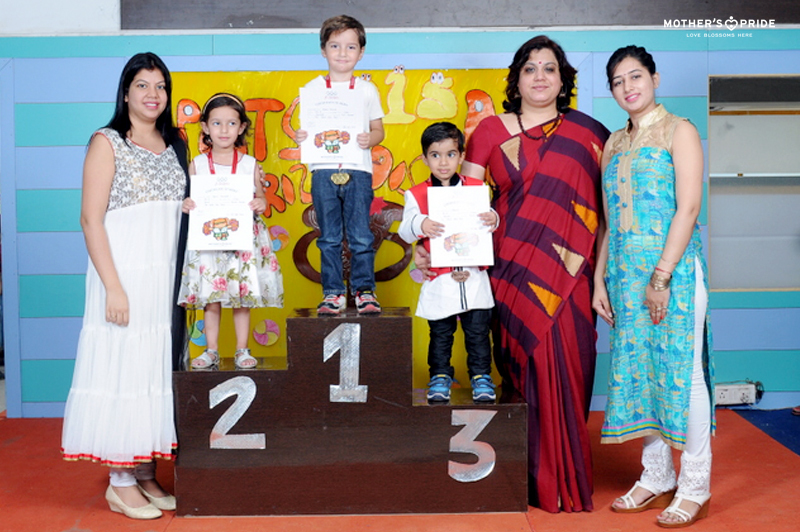 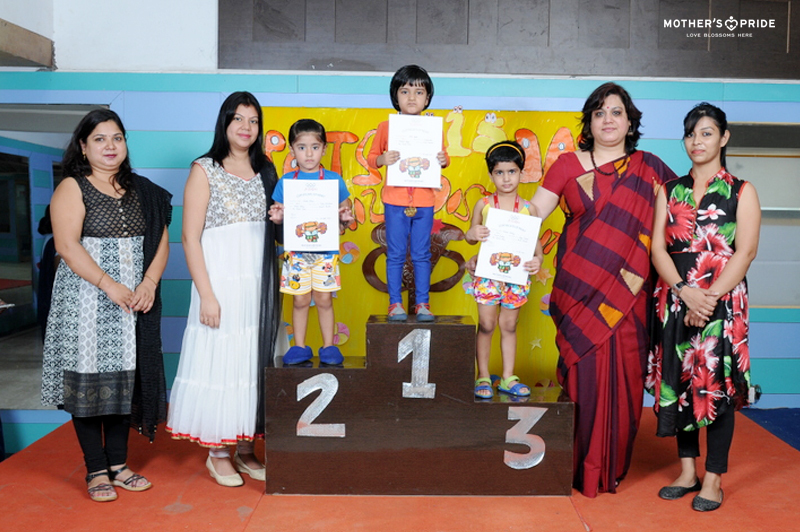 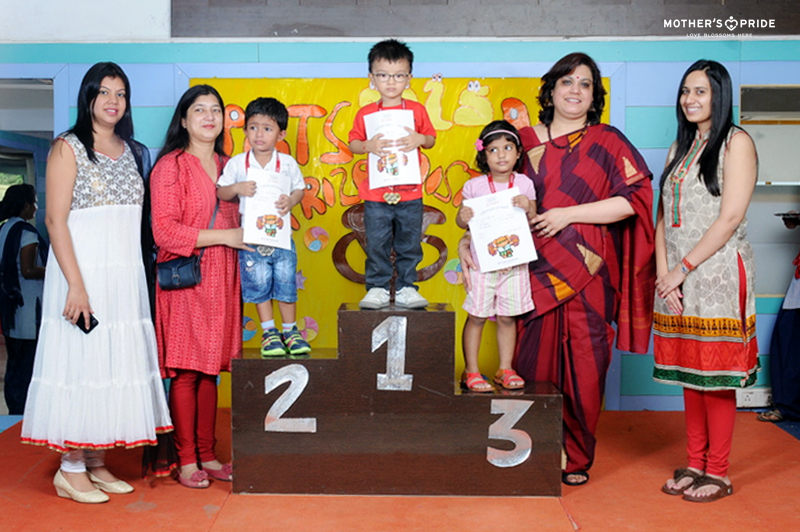 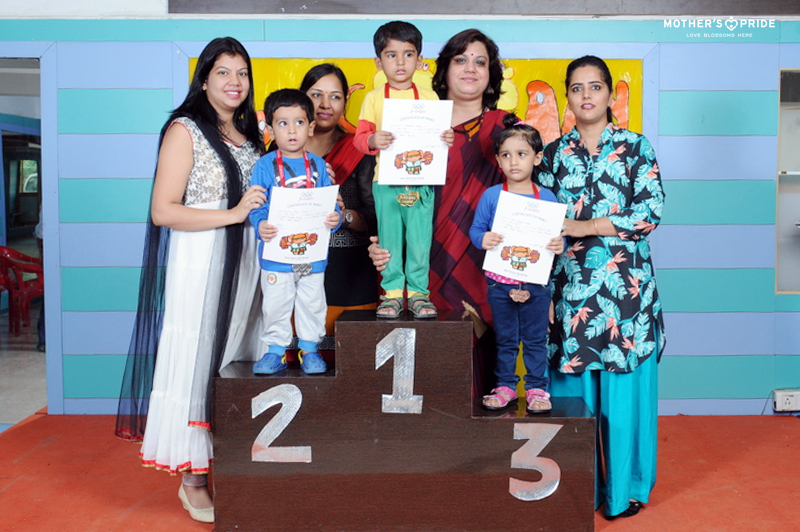 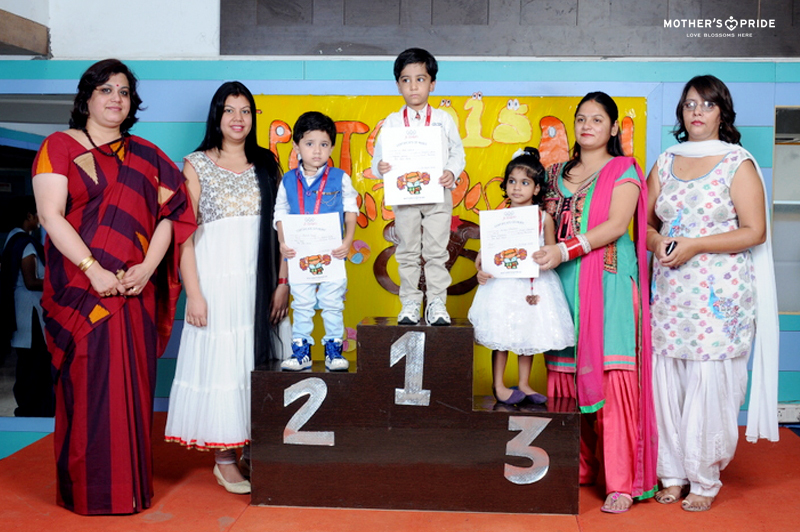 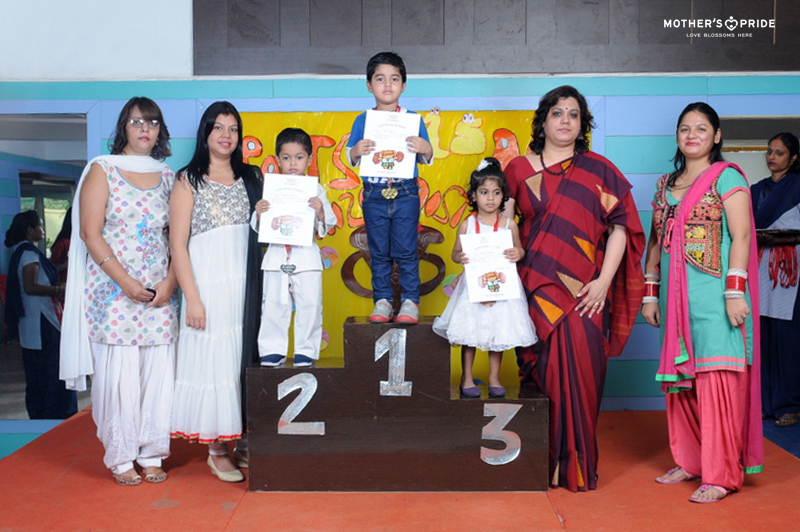 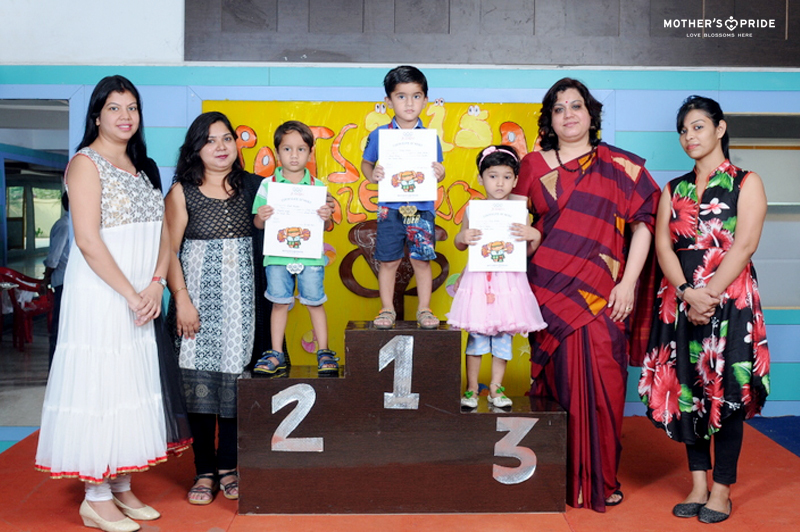 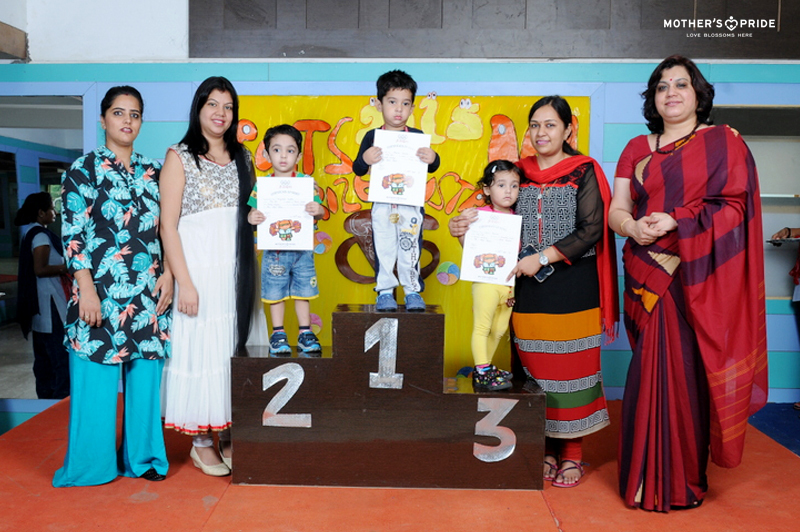 The young achievers were felicitated with medals and certificates. 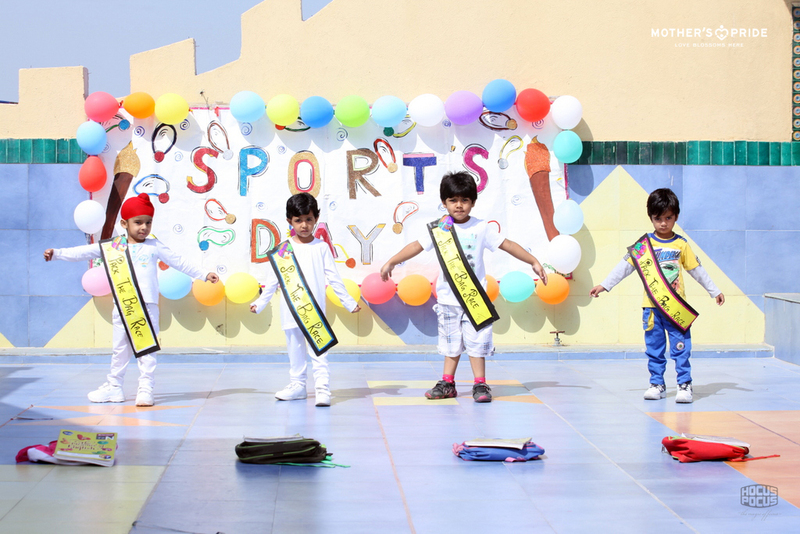 It was a delight to see the true sportsmanship among our little Prideen’s who were enthusiastically applauding and encouraging their peers.